The world’s airline industry is booming, with pilot jobs and salaries following suit. 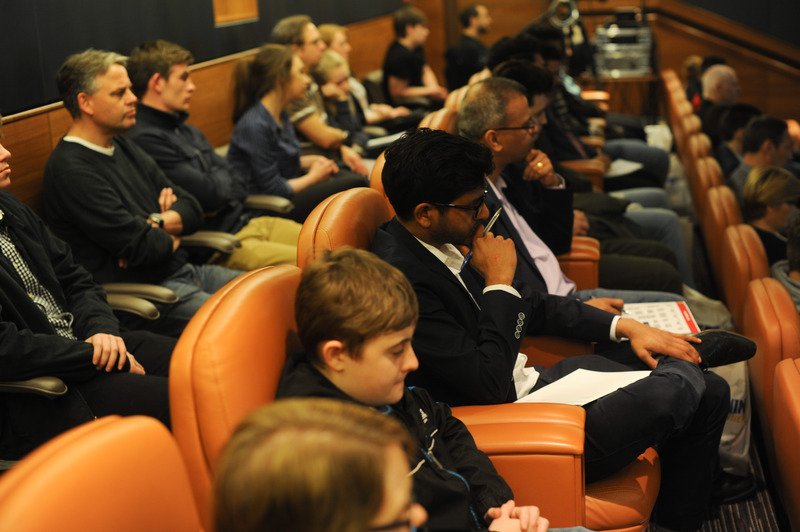 So, if you’re thinking of flying as a career, there’s no better time and no better place to find out all you need to known than at Pilot Careers Live London, the show dedicated to informing and inspiring the next generation of pilots and flight crew. What Airline Recruiters Are Really Looking For. 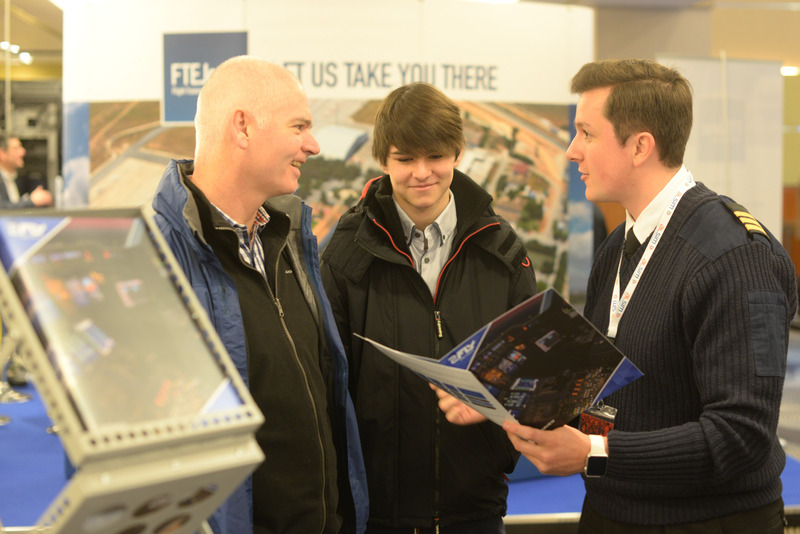 The exhibitor list is a who’s who of the cadet pilot training industry, and they’re all available for you to talk to giving you all the information you need to kickstart your career as a pilot or flight crew. 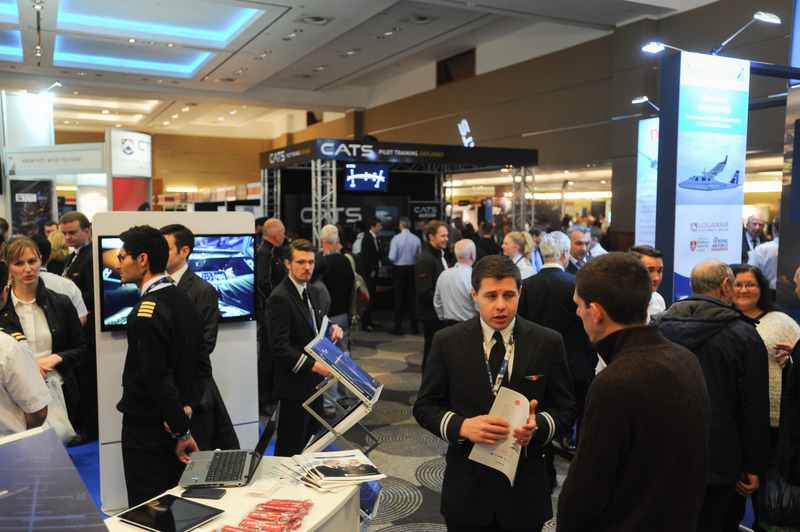 The next Pilot Careers Live London will be held at Heathrow’s Terminal 5 Sofitel Hotel on the Friday, the 2nd & Saturday, the 3rd of November 2018. Tickets are limited and candidates can drop in anytime between 1000-1600.